Travel tips, things to do & more. 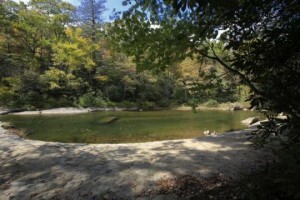 Carolina Hemlocks Recreation Area If you’re looking to impress with a great spot in Burnsville, NC, this top recreation area is a no-brainer. There’s plenty of outdoorsy stuff to do here. One of our top picks for the best camping spots in North Carolina. A native of South Carolina, you can catch me at the beach, walking in a park near Beaufort or enjoying a glass of wine at home. Book lover, small dog fanatic. Sandy beaches. Decadent food. Warm weather. Amazing golf courses. 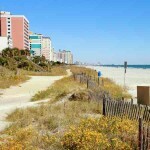 These are just a few of the benefits of the coast of North Carolina and South Carolina. We're sharing the best vacation spots, travel destinations and things to do all over the carolinas. Join us!